We used to joke all the time about my previous dog Carter and his love of carbs. He was obsessed with bread. If you gave him a choice between a slab of meat or a dinner roll he’d choose the roll every single time. And it’s that love of bread that got him into a whole lot of trouble 5 years ago. It was late at night and he came over to me with something in his mouth…it was pizza dough. He’d somehow managed to get it off the counter in the next room, all without making a damn noise. That dough was in a 5 pound glass bowl behind the coffee maker, and I’m still not quite sure how he managed to get it down so quietly. By the time I saw it he’d already eaten a lump of dough the size of a few softballs. So off to the emergency vet we went…..luckily everything turned out fine, though I still can’t figure out how he managed to get that stupid ball of dough without my knowledge. Before that night I had no idea how bad yeast was for dogs. Lesson learned indeed. If you spend a lot of time baking you’ve probably got some packets of dry yeast in the kitchen. It’s used when baking most breads, and it’s extremely dangerous for our pets. Can dogs eat yeast? The answer is no. 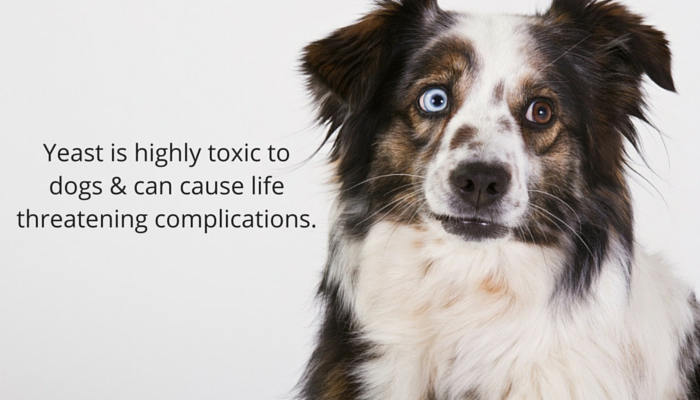 Yeast is highly toxic to dogs, and the ingestion of it can lead to life threatening complications. When your dog eats yeast there’s two major health concerns you need to worry about — bloat & alcohol poisoning. Yeast rises in warm & moist environments, so when a dog ingests yeast it causes their stomach to expand. That increase in size & pressure can lead to bloat (aka GDV), a rapidly progressive life threatening condition. Dogs can get alcohol poisoning from eating yeast. During the fermentation process yeast produces ethanol which gets absorbed into their bloodstream. 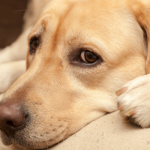 Eating yeast can cause bloat & alcohol poisoning in dogs, both of which can be life threatening. If you’ve ever used a packet of yeast in baking you know how well it rises. If you’re making dough and let it sit for a couple hours it can easily double in size. And that growth is what makes yeast terribly dangerous to dogs. It will continue to grow well after they’ve eaten it. Yeast grows in warm & most environments, making the inside of your dog the perfect place for expansion. When a dog east yeast that growth makes them susceptible to developing bloat, a rapidly progressive life threatening condition. 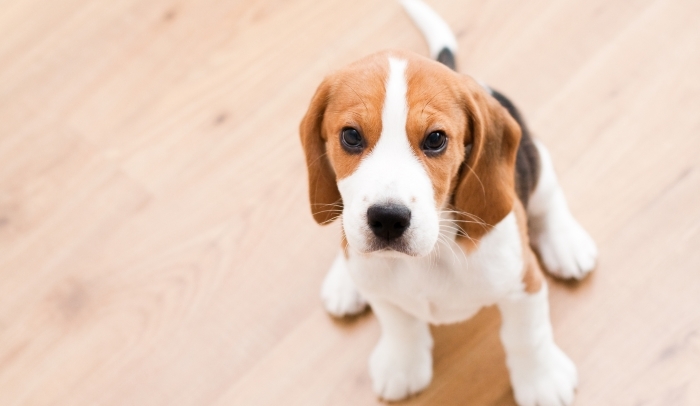 Bloat in dogs, also known as Gastric Dilatation Volvulus (GDV), is a medical emergency. If you think your dog has ingested yeast take them to the clinic immediately. When dogs get bloat their stomach becomes filled with gas that they’re unable to expel. As the pressure increases and the size of the stomach expands they can suffer from reduced blood flow, rupture of the stomach lining, damage to to cardiovascular system, and increased pressure on the diaphragm which makes breathing more difficult. 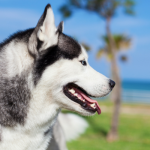 There are no home remedies for bloat, dogs that develop GDV need veterinary care. 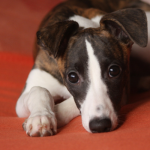 If the stomach becomes dilated enough to twist (volvulus) dogs can go into shock and death can occur within hours. As if bloat wasn’t horrible enough it’s not the only problem associated with dogs eating yeast. When a dog eats yeast they can easily get alcohol poisoning. Yeast produces ethanol during fermentation in uncooked dough, and that ethanol can get absorbed quickly into the bloodstream of dogs. Complications from alcohol poisoning in dogs include tremors, disorientation, hypothermia, hypoglycemia, and respiratory depression. 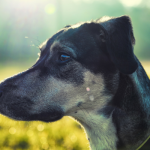 The symptoms of alcohol poisoning can vary greatly depending on the amount ingested compared to their weight, and whether or not your dogs stomach was full. If your dogs stomach was empty symptoms can occur in as little as a half hour, but on a full stomach it can take up to 3 hours. To keep your dog safe be mindful of where your dog is while you’re cooking, especially if he’s a counter surfer. If you’re going to be letting dough sit out and rise make sure it’s out of your dogs reach at all times. Dogs are natural scavengers; the best prevention is to not leave uncooked dough unattended. And remember that ingesting yeast can be life threatening to dogs. If you suspect your dog has eaten yeast take them to the vet immediately. Can You Get Poison Ivy From Your Dog? Shear Madness: Should You Shave Your Dog? Having large dogs myself, bloat is always in the back of my mind. I knew that eating yeast was bad for dogs because of the expansion factor, but I did not know about the rest. The same precaution should be used when making biscuits….you know like the Pillsbury dough kind? A blogging friend had a dog eat some of those, the dog ended up being okay. Around here there are folks that feed the birds…bread! I have to watch Delilah like a hawk because she LOVES food and bread is food. I’m glad I’m not the only one with a dog with ninja like food stealing capabilities. Barley silently stole a stick of butter off the counter once without anyone noticing. Thankfully, I don’t really bake anything other than cookies, so I never have yeast on hand or I’m sure we’d be in need of this info, too! My friends roommate tried to tell me beer was good for dogs because yeast was good for their digestion. I was highly suspicious of this and looked it up. I am glad I did. There is brewery here that allows dogs and apparently it is not uncommon for people there to give their dogs a little bit of beer. This is where he heard it from. Anyway, glad I looked it up because my husband wants to go there and bring the dog.